Meredith is a quintessential “lake town” and a favorite among vacationers to the Lakes Region. Meredith’s scenic waterfront offers a wonderfully manicured park with sculptured art displays, a waterside boardwalk, and public docks. There are many great restaurants, ice cream shops, as well as unique shops and galleries, all within walking distance of docks. There are several fine waterfront and water-access communities in Meredith which are popular with vacation rental guests including Patrician Shores Association and Sands of Brookhurst among others. 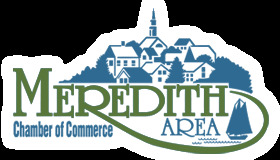 View our Meredith Vacation Rentals below. 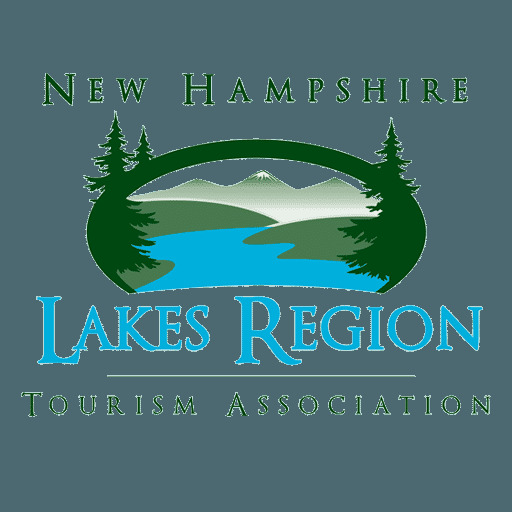 If you’d like to speak with one of our local Vacation Planning Specialists, please call At The Lake Vacation Rentals at 603-253-9871. We’re available 7-days a week and we’re always glad to help!